Mossy Oak and Browning products. Garments are not preshrunk so expect to shrink about 1-2" if put in dryer. We recommend cold water wash, turn shirt inside out, tumble dry low or dry flat. 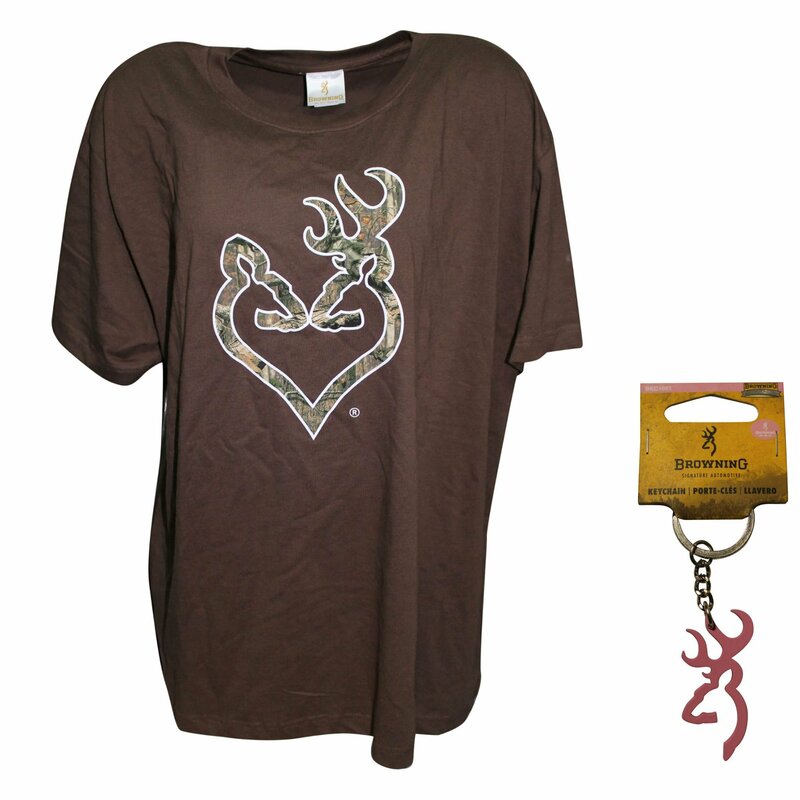 Juniors Size 3XL Buckheart Tshirt: Approx measurements: straight across chest side to side 27-29"; length center back top of collar seam to hem: 27-29". Juniors Size 2XL Realtree Pink Tshirt: Approx. straight across chest 25"; length 26"